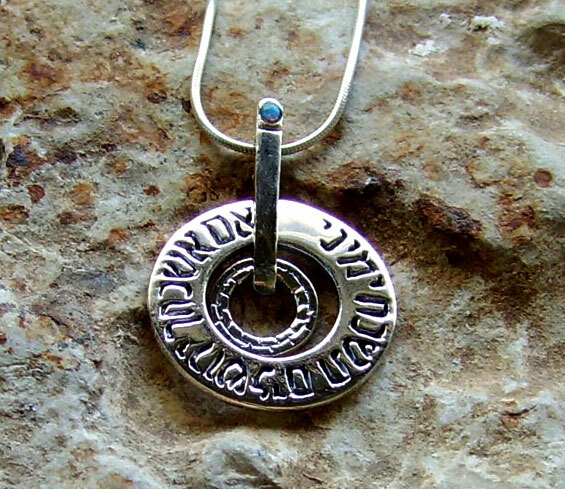 This is an exquisite handmade medallion-shaped Sterling silver necklace created by Nisan and Sons in Jerusalem, Israel. 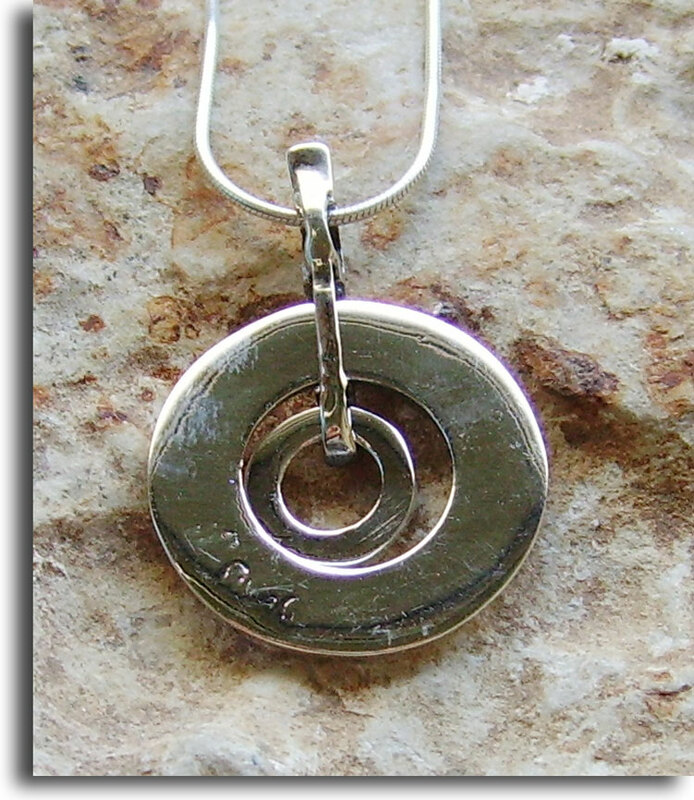 It comes with a 17" Sterling silver chain. 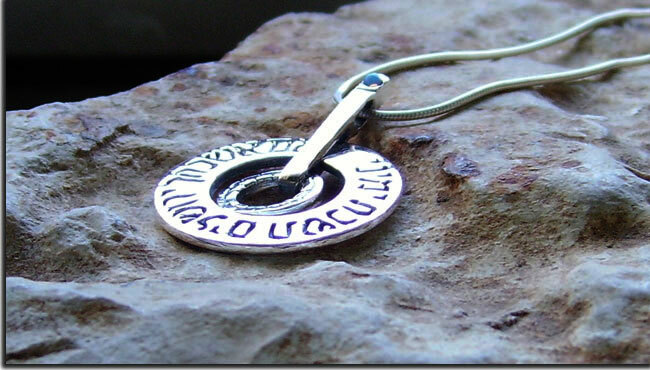 Each piece is individually handcrafted by the artist and not mass-produced. 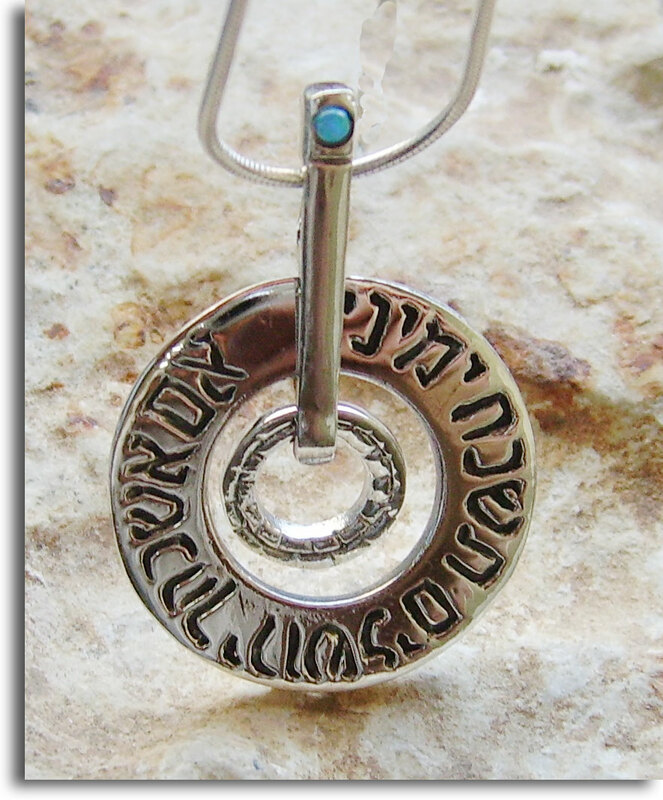 It is made of 925 Sterling silver with a genuine opal gemstone. 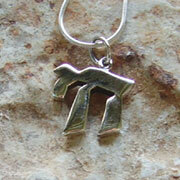 The Hebrew says, "If I forget thee Jerusalem, let my right hand wither". Psalms 137: 5-7. 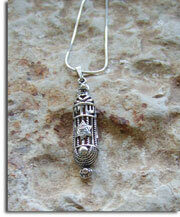 This is a stunning piece of jewelry that expresses the true essence of Jerusalem. Measures: 1 1/4 in x 3/4 in.